So I received these in the mail almost a week ago now from Bdellium Tools to try them out and I’ve really enjoyed using them this week! I was so excited to use them so because I didn’t give them a thorough clean before using them they all shed a couple hairs on the first use but that’s it. 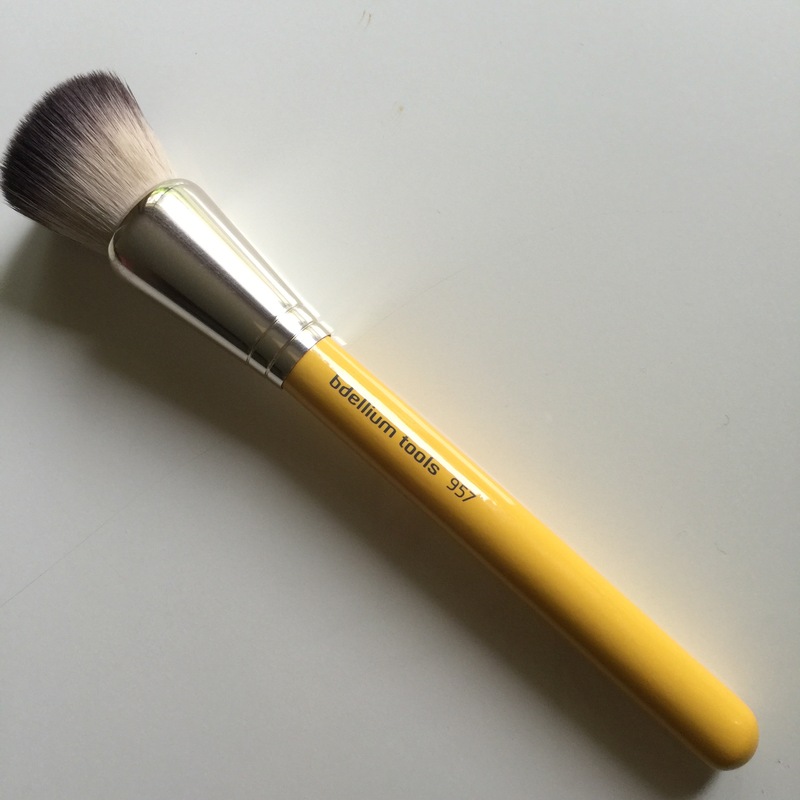 This brush is great for the precision you need for contouring especially as it is angled it’s makes the job even easier! I found the brush hairs to be fairly coarse but after a few washes I’m hoping they will get a little softer. I found I went for this brush more than the angled contour as its softer so it glided across the skin so much smoother creating the perfect contour. I found this brush was also great for apply highlight. 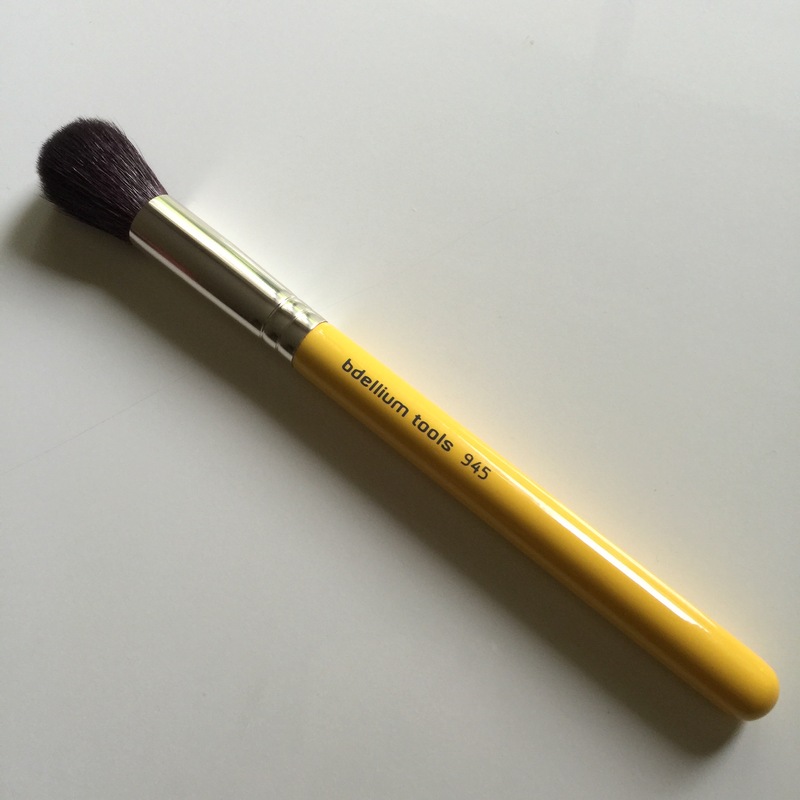 A brush that is in everyone’s collection a great multi use powder brush! Again found this brush a little coarse and had to press it on whichever powder I was using a few times for it to pick up enough product. But overall very happy with this brush! 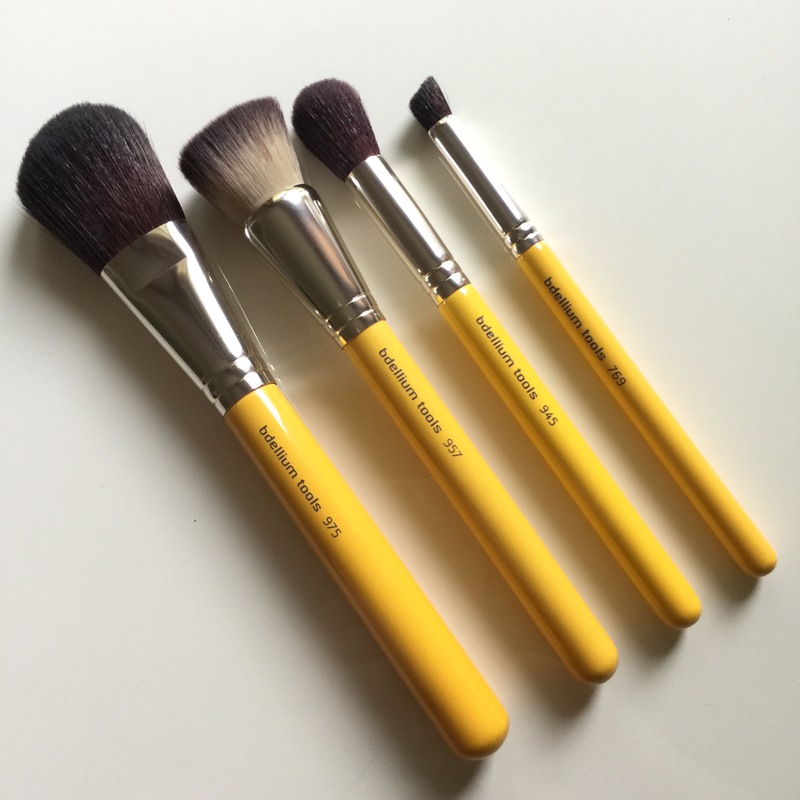 You can never have enough of these brushes! 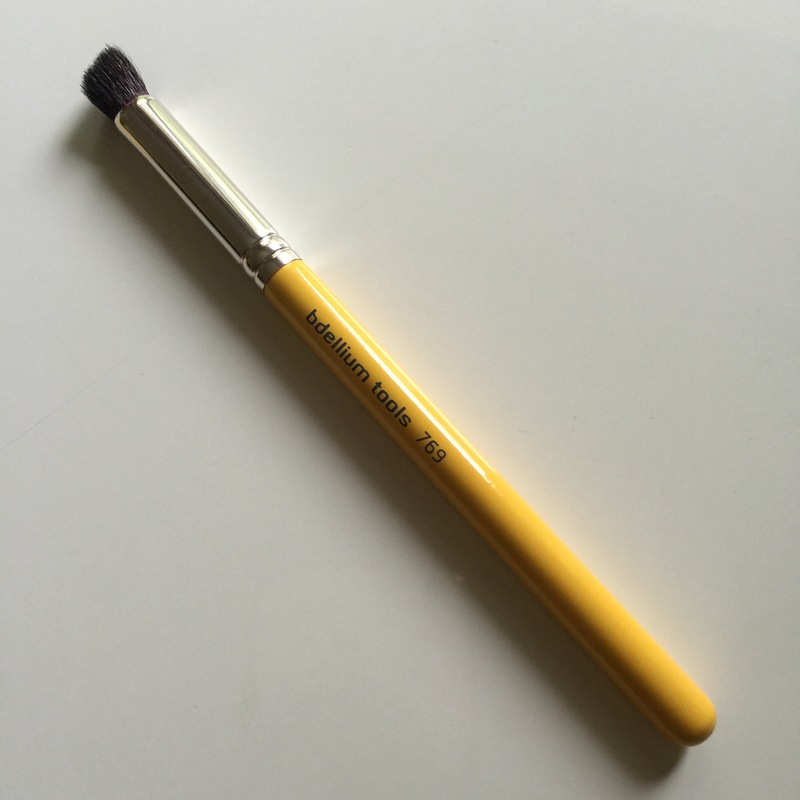 I’m used to my Morphe G6 brush which is very similar to this brush but the brush hairs are shorter and more dense, so it took a few days to get used to this brush. But now I am completely in love. Out of the four I received this is definitely my favourite! 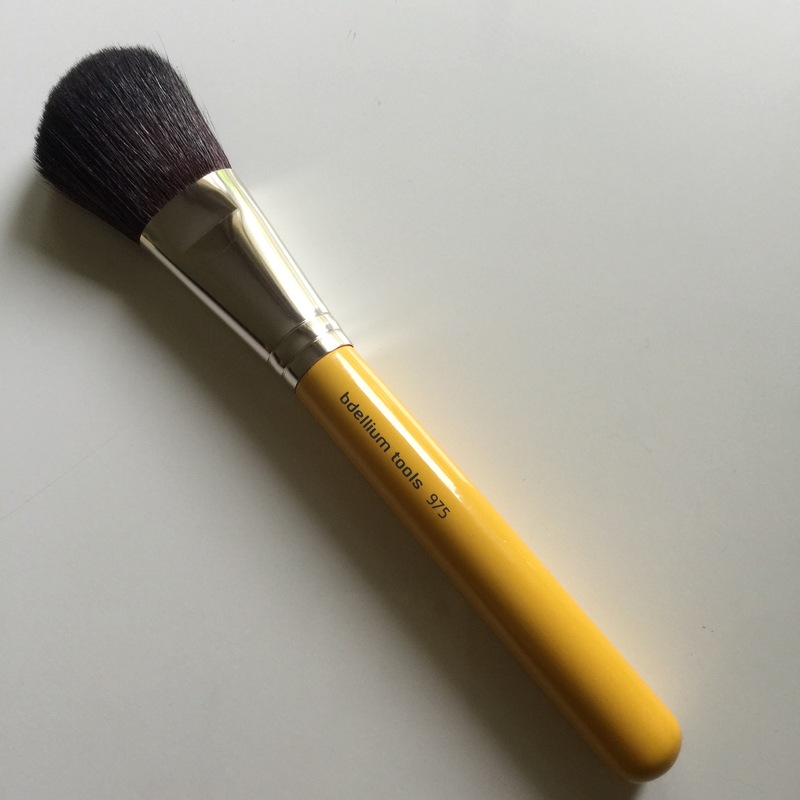 It blends out my foundation so easily without trapping much of the product in the brush! Which is a huge plus in my books!